BE THE FIRST AND WIN MONEY! Every summer, we bury a real-life treasure somewhere in the world. 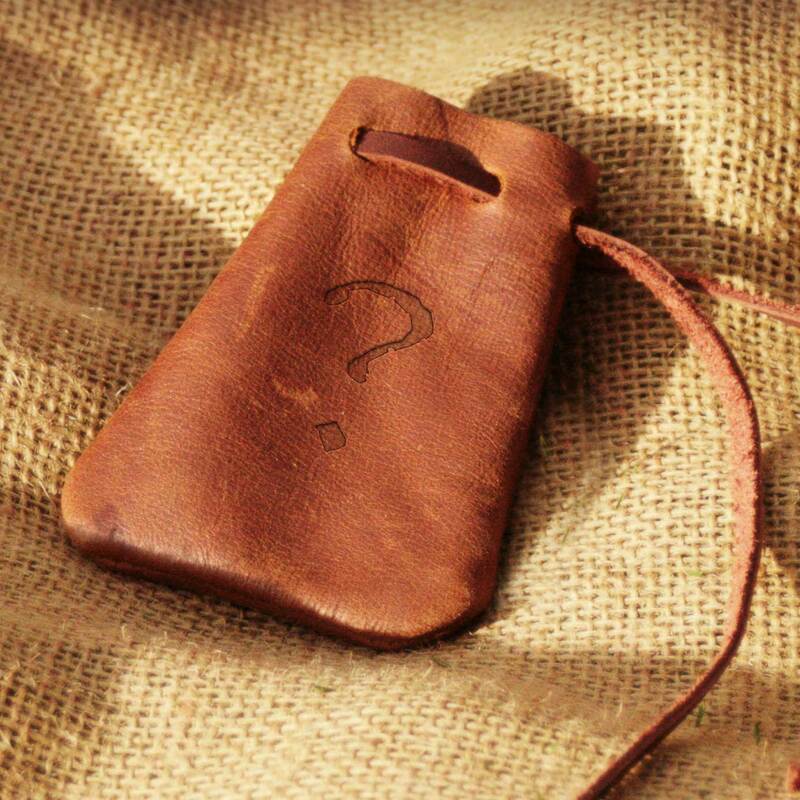 The first adventurer to pinpoint the location of the buried treasure will be flown to its location to dig it up. You could win $5,000 scholarship money if you are the first to find it! 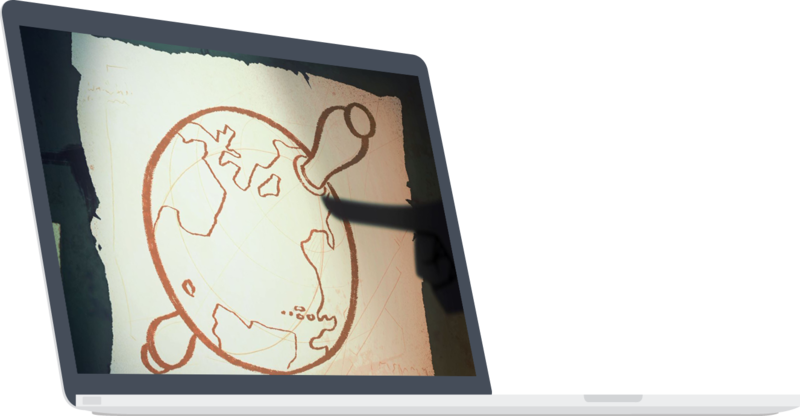 Each webisode has hidden globes, maps, or other symbols relevant to the location of the golden treasure. Check our Facebook page after each webisode is released for hints about what to look for. 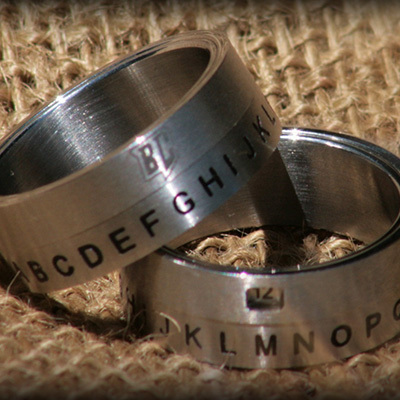 There’s a reason Mae Merriweather is mailing each participant a real decoder ring—you’re going to need it! Be careful when you spot hidden letters or numbers in an episode—you may need to run them through your decoder to understand them. Pay attention, because everything is fair game. You won’t just want to watch, you’ll want to listen carefully. 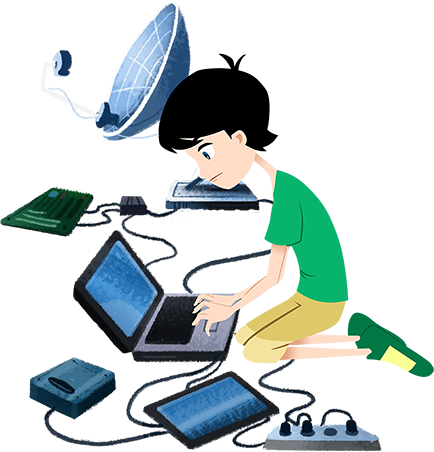 Pay close attention to both the challenges and the answers, as some of them will hold valuable clues. 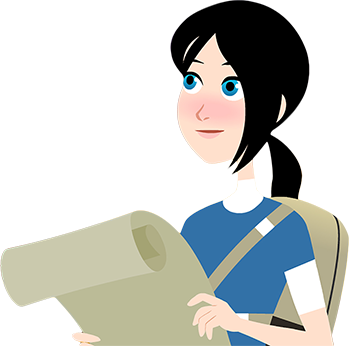 Many of the challenges will teach you skills that you’ll need in the larger treasure hunt. Note-taking is a good academic skill in itself. 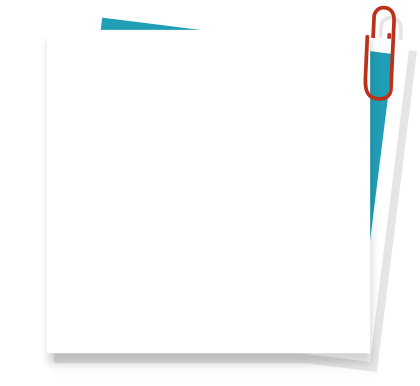 Write down clues, words, symbols, and ideas that stick out, and refer back to them later. There may even be some clues you’ll need to string together over several episodes. We know it’s a race and only one person will win, but some of you will spot clues and solve riddles that others can’t. Share your thoughts and findings on our Facebook page or with your friends and family. After all, you’re all part of the Grayson Academy of Antiquities. 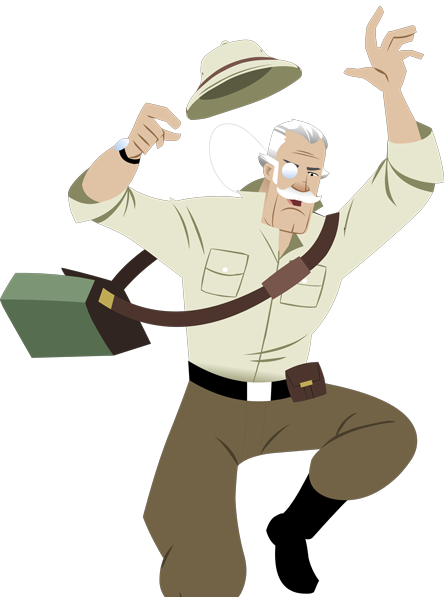 Check out the Brain Chase Blog and study solutions to past treasure hunts. Conduct online searches. Spend time on Google Earth. Get to know the world around you —again, anything is fair game. You won’t catch everything the first time. Slow things down. Pause where necessary. Go back to earlier videos later on. There’s no shortcut to adventure, and there’s certainly no shortcut to finding the real Sunstone of Cortés. Finding the buried treasure will challenge your intuition, your focus, your ability to locate and decipher clues and riddles, and your commitment to completing the challenge. Students will have access to a virtual map board. Based on research and deductive reasoning, a student simply drops a pin on the map where they think the treasure is hidden. Students may only submit a new guess once every 24 hours. Opportunities to place pins on the map don’t accrue over time, so if they wait for three weeks to start the search, they won’t suddenly get three weeks’ worth of submissions—they’ll have to wait 24 hours after submitting each answer, just like everyone else. WHAT DOES IT TAKE TO WIN BRAIN CHASE? The winner and a chaperone will be flown to the treasure's location. 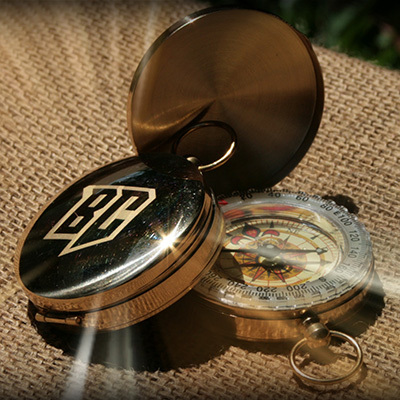 While Brain Chase cameras are rolling, the winner will unearth the treasure chest and claim the real treasure. Remember, you must pay to enroll in the Online Learning Challenge in order to be eligible to compete for this prize. Click here for a complete list of contest rules.